Reed Travel Exhibitions has announced that Hosted Buyer Program applications are now open for AIME 2011. Applicants are encouraged to register and qualify before 29 October 2010 to receive an early bird saving off their registration fee. Reed Travel Exhibitions has announced that Hosted Buyer Program applications are now open for AIME 2011. Applicants are encouraged to register and qualify before Friday 29 October 2010 to receive an early bird saving off their registration fee. AIME’s Hosted Buyer Program welcomes applications from key decision makers involved in booking events within the business events industry. Applicants can apply for AIME’s Hosted Buyer Program by clicking here. 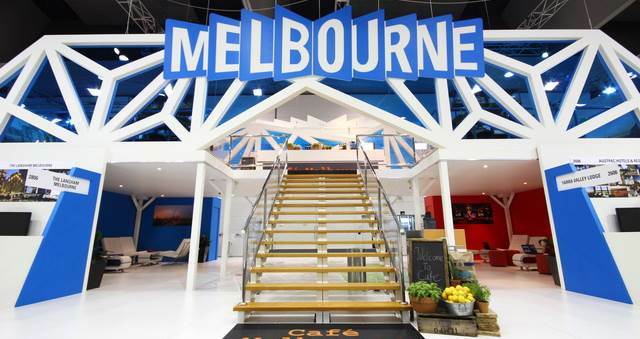 Approaching its 19th year, the Asia-Pacific Incentives & Meetings Expo (AIME) will be held on 15 and 16 February 2011 at the Melbourne Convention and Exhibition Centre (MCEC) in Melbourne, Australia. A range of exclusive benefits are made available to buyers accepted as part of the program including, free flights and accommodation, pre-touring in Victoria and access to AIME’s famous networking and educational opportunities. To maximise the two day event, hosted buyers have a personalised appointment schedule, which allows them to meet with the exhibitors they are interested in doing business with. Sally de Swart, AIME’s new acting event director, says that AIME’s Hosted Buyer Program is renowned for its quality reputation and offers buyers a productive and enjoyable two days to conduct business. 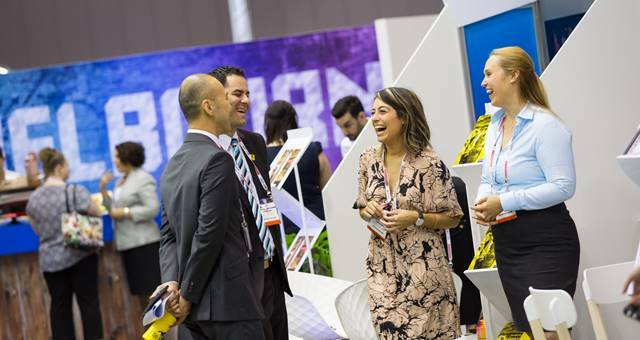 “AIME is the largest exhibition showcase in Australia for the business events industry, presenting buyers with the opportunity to book all their upcoming events in just two days in a rewarding and enjoyable environment with unrivalled networking and educational opportunities,” Sally said. “In 2010, AIME attracted 513 hosted buyers from around the globe who enjoyed meeting with over 800 exhibitors of which 195 were new exhibitors, representing a greater diversity of companies, products and services for buyers to choose from. For more information about AIME 2011, visit the website.